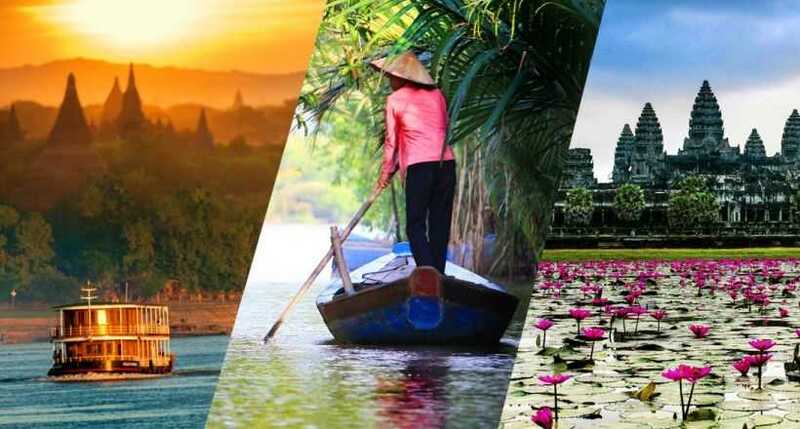 As compared to other countries which Mekong River flows through, in Myanmar, this river puts less profound influence on the life and the culture. 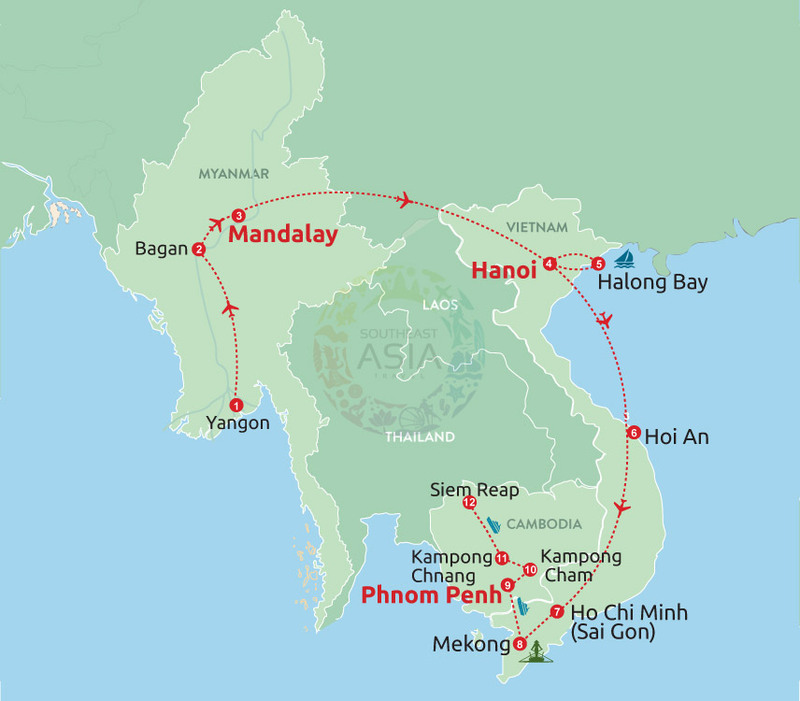 As the length of Mekong River in Myanmar only takes up 120 kilometer in the Golden Triangle – the meeting point of Burma, Laos and Thailand. Mostly flowing along the border of Laos and Myanmar, Mekong River makes up the natural border between these two countries. In general, this part of Myanmar has wild and pristine appearance. As streaming this part of Mekong River, it is hard for you to find the trace of human inhabitation. However, you will enjoy the spectacular nature with rugged mountain ranged along the two sides and immense green of trees. Most of people living along Mekong River in Myanmar are the ethnic Akha and ethnic Shan. While the San lives in the lowland where the soil is more fertile, the Akha live in high mountains. The San live on farming on lowlands and fishing in Mekong River. The Kha live on hunter and gather. Both of them still preserve traditional lifestyle since the early days with simple wooden houses and keep the animism. However, these days, under the investment of government, there have been significant changes in life of people along Mekong River in Myanmar. While keeping the traditional and and unique lifestyle, the government tries to civilize the life here. For example, killing children has been forbidden and electricity has become available due to tiny hydro turbines in the stream. Thanks to electricity, the minor ethnics access to light and TV. Life here has become much easier than it used to be. Not putting the influence as profound as the Great River of Ayeyarwaddy, Mekong River in Myanmar still plays a quite important role in the life of people living along it. It facilitates the transportation, provides the water supply and brings the source of fish. 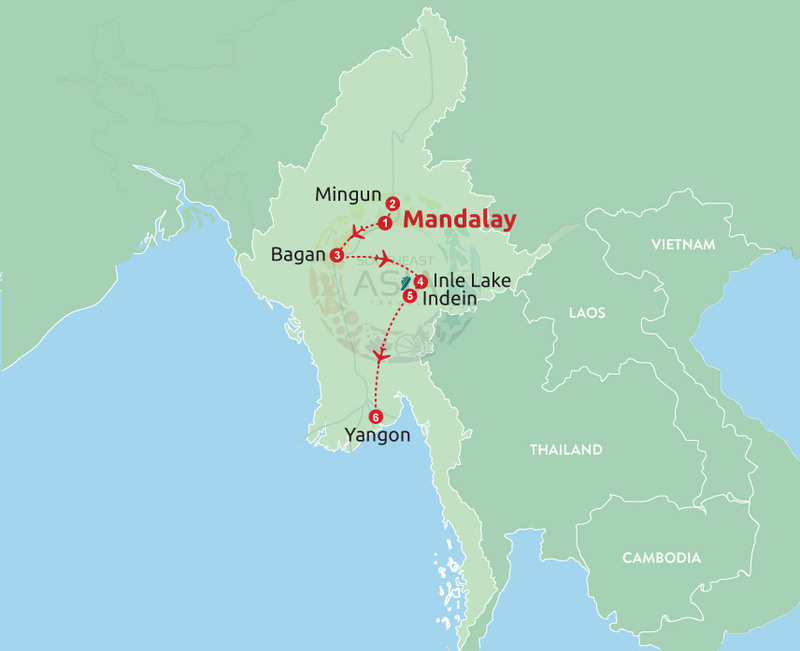 In the future, under the investment of government, Mekong River might become an important source of hydroelectric. 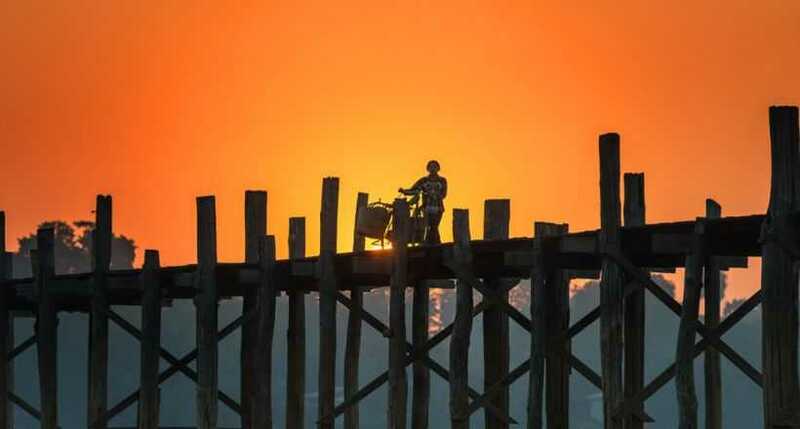 As travelling along the Mekong River in Myanmar, you will have chance to feel something authentic, primitive and peaceful. 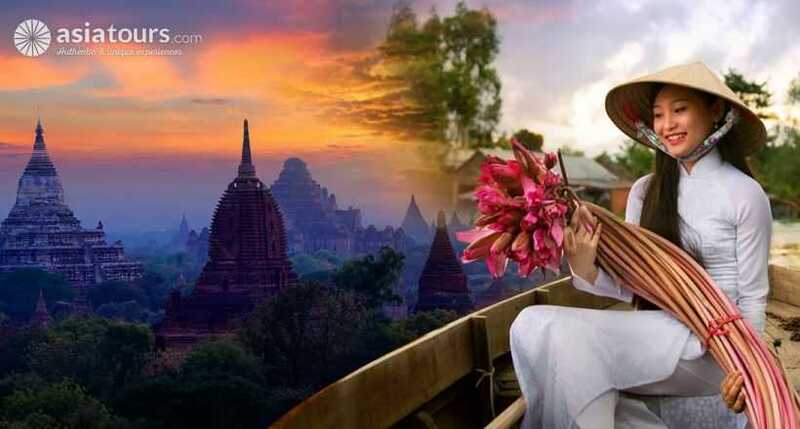 Mekong River in Myanmar is the slow and smooth start for the magnificent and lyrical epic about the greatest river in Indochina. Selected by our customers & experts with Best offers & Best Price Guarantee. Don't miss out! 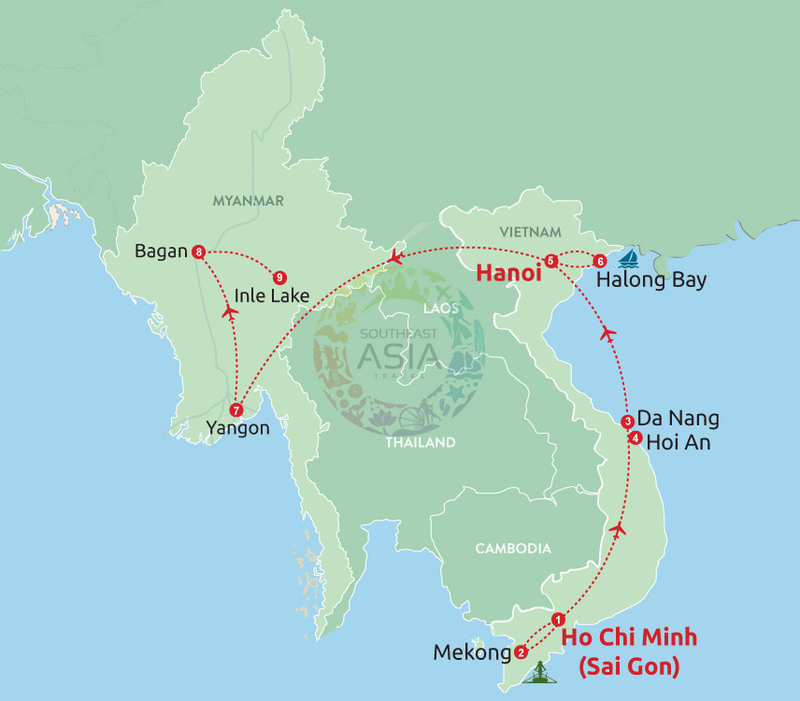 Experience the best of Indochina on this unforgettable holiday filled with excellent cruise experience, breathtaking nature, cultural stories and the region’s must-see attractions.